TRS Tyres Ltd. has launched a new comprehensive onsite tyre management programme for demanding fleets. 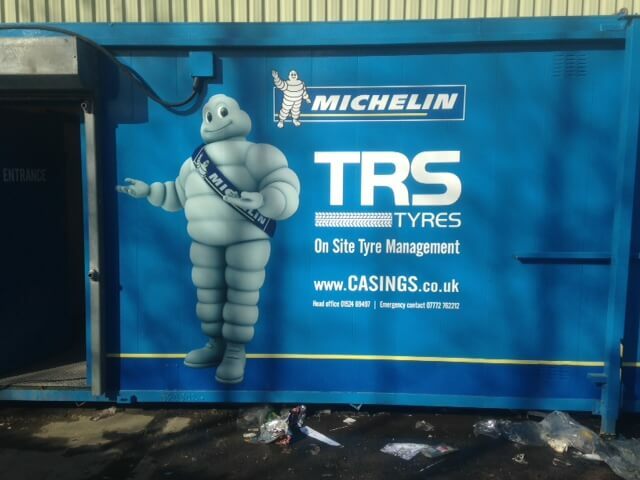 We are to offer a dedicated and fully self-contained service to reduce down-time and call out fees. 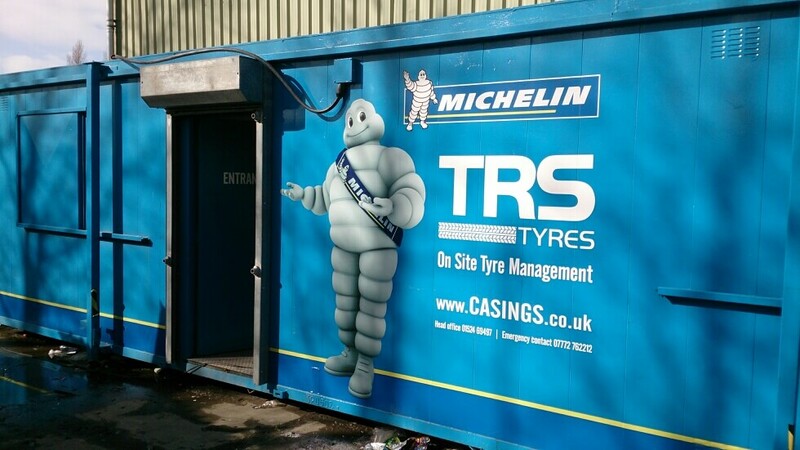 Stock maintained at customers site to maintain full visibility. 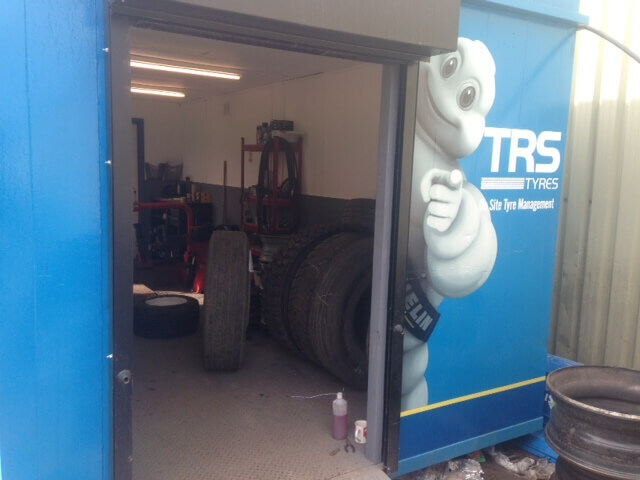 Fully trained and competent staff working within a fully equipped mobile workshop, on your site. Well done to Guy Heywood, Mike Wilson, Henry Thain and Dam Lamb who are on the final day of their cycle across Uganda for the bi annual Michelin cycle challenge for Transaid to raise funds for 25 cycle ambulances to support Transaid. There’s a blog available at www.michelin-cycle-team-uganda.co.uk where you can see what happened each day. 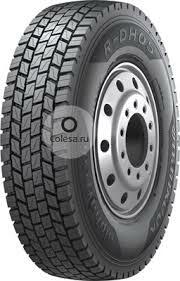 Just fitted the first of Hankook’s brand new environmentally conscious bead-to-bead retread truck tyre. Three test sets fitted to different operations around the area as well as one set on one of our own vehicles, thanks to Jim Simpson for his expertise and guidance. The Alphatread R-DH05 provide excellent wet and dry performance with a wide profile for stability and unique compound for long lasting wear. The range boasts a unique tear-resistant tread design, maximising durability and its wide flat profile improves stability and reduces uneven wear.